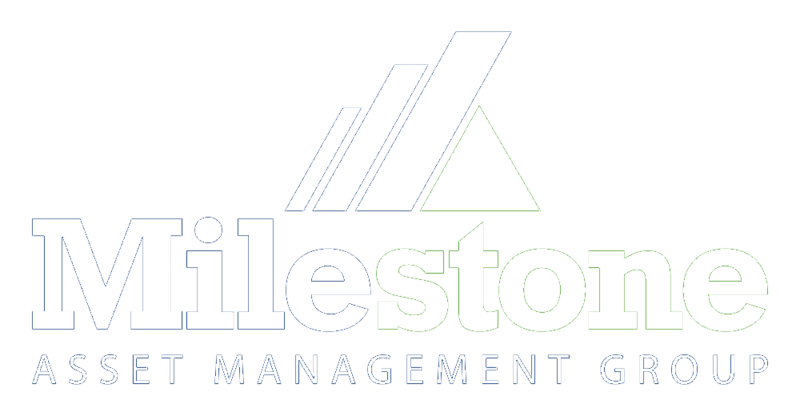 Milestone Asset Management Group can be hired to provide goals-based wealth management services. Our hourly program operates much like a dentist’s or accountant’s practice. Clients call or visit when they have a need, and they pay for the time spent working on their specific financial strategy. There are no long-term contracts or retainer agreements. This hourly fee approach gives you the flexibility to schedule just a financial check-up and/or get a second opinion if that is all you need. 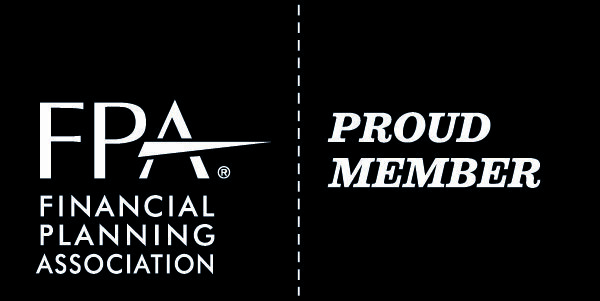 Furthermore, as a Fee-Only financial planner, our compensation comes only from our clients. We do not accept commissions from the sale of insurance, investments, or any other products. This truly independent structure allows us to give a high level, professional advice without any conflicts of interest. We work with people of all ages from all walks of life and we also do not require a minimum level of assets. While we enjoy seeing most of our clients at least annually, you can engage us on either a one-time basis or as needed. 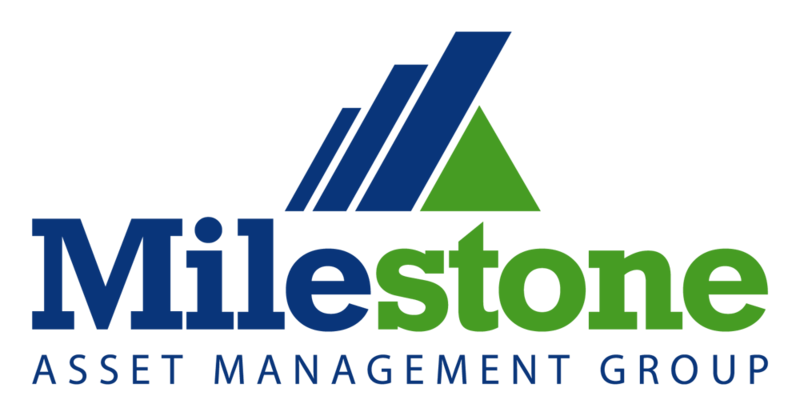 Whether you are building assets for the future – or seeking to protect, enjoy, and pass on those you already have – Milestone Asset Management Group is ready to help with sound, professional advice. Interested In Our Hourly Services?